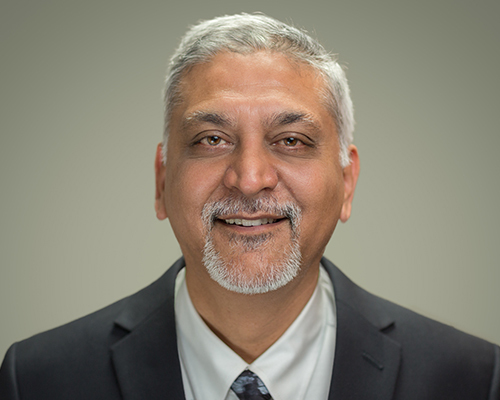 Mrugesh possesses 30 years of experience managing businesses, including convenience stores, gas stations, and other entrepreneurial ventures. Not only does he understand financial management, customer service, and inventory management, but also the personal and professional challenges that accompany starting and running your own business. Managing a business requires knowledge, tenacity, market understanding, and most importantly, ensuring profitability. Mrugesh’s entrepreneurial experience puts him in a unique position to function both as an advisor and a realtor, thereby effectively representing you in the acquisition or disposition of your business and investment property. From Mrugesh, you can expect excellent customer service, marketing skills, and negotiation expertise. Once you work with him, his goal is to ultimately be your broker for life.